We will never send spam. We will never sell your email address. Telling a member of Troumaca that his band's name "sounds a bit like Chewbacca". It's on everyone's bucket list, right? Poor Geoffrey Foulkes (pictured, above) had to summon one of his finest fake laughs after we made this inexplicable observation during a recent interview. Fortunately the Birmingham band's rhythm guitarist, producer and vocalist had more relevant observations to make when we asked him which Brum venues he most enjoys playing. Here's his top three. Mos Eisley Cantina notable by its absence. "The Rainbow is very close to my heart. I've gigged there for years. I've gigged in the bar to 50 people, in the courtyard to 200 and in the warehouse to 400. If you're an artist, in Birmingham, you can grow over a period of 4 or 5 years, and they accommodate you. It's a forward-thinking, underground environment. If you're doing something edgy, unique and in the dance realm, it gives you a backdrop. The warehouse makes you look cool. If you're talking about the new warehouse culture in this city, The Rainbow is at the heart of it. It facilitates some of Birmingham's biggest nights. The biggest DJs. And when the Medicine Bar stopped doing events, Rainbow took the baton and ran. People visit from across the nation and that's a great thing to have. An important thing to have. 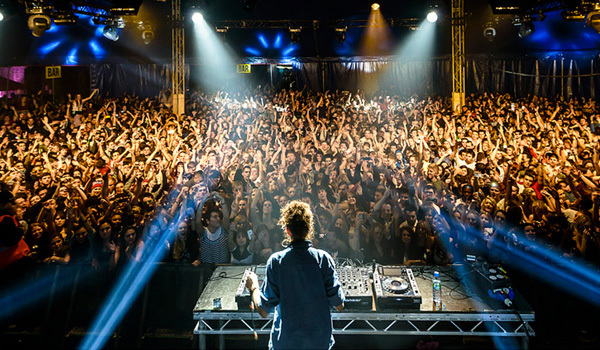 If someone asks me where to go in Birmingham to see great DJs, known and unknown, I say Rainbow." "A lot of the brilliance of this place is down to the owner, Adam Regan, who's been involved in Birmingham's alternative music scene for years. 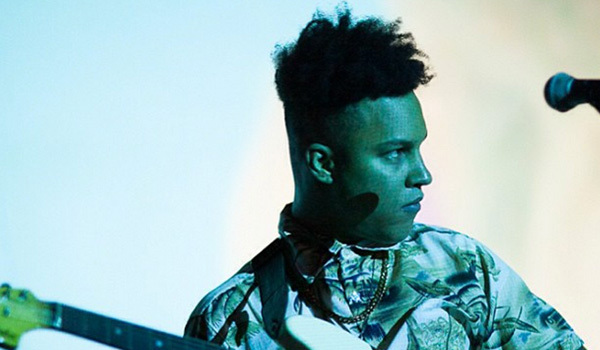 He's helped nurture us as a live act and introduced us to Gilles Peterson, who signed us. Hare & Hounds can put on an afro-jazz world act you've never heard and accommodate for that by getting a big act like Aluna George in. And they'll have the venue busy for both. If I'm playing out of the city centre, and I get to pick my venue, I'm picking Hare & Hounds. "The place has a rich dub and base, and dance history, so the sound system they have there is incredible. They've gone all out on it. And it's the only venue I've gigged at where a chef cooks for you. Try the Thai red curry. They look after bands, and when you go out play, you want to give that back." "Smaller than the Hare and the equipment isn't quite up to the same standard, but it's not made to be a live music venue. It's organically become that. There's something about the environment at Bull's Head that's unlike anywhere else in the city. 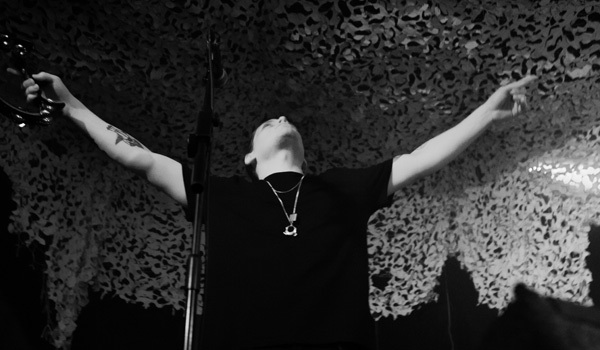 We did our album launch there, because we love that... that sparkle. There's an intimacy about the place. We could have filled Hare & Hounds for the album launch but there's a different crowd at Bull's Head. People get on each other's shoulders, you know? It's that kind of a place. It gets hot. Verging on a hot box, but it's more, I don't know, liberal than any other venue. You can be out of your mind. Let yourself go. 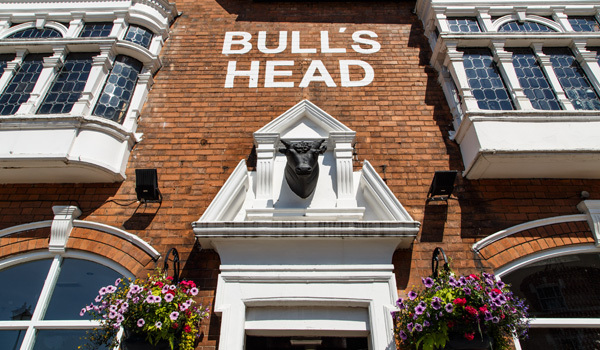 Bull's Head is a pastiche of modern nights, new dance nights and forward thinking future nights, but at the same time you can get great northern soul nights there. It's a lovely philosophy." Tell you what's worth a visit - Castle Fine Art Gallery in The ICC. They're currently showing about a dozen original paintings from the brush of Rolling Stones guitarist Ronnie Wood. 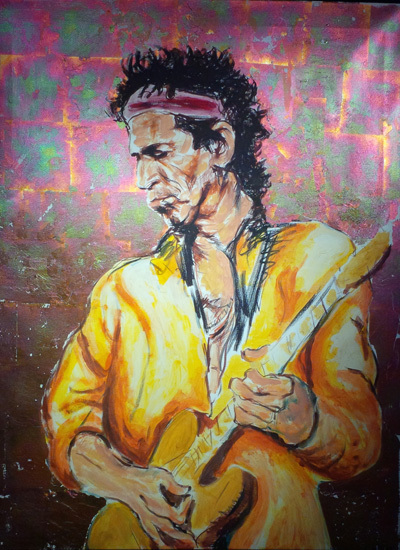 Pride of place and the picture packing the highest price tag is this one of bandmate Keith Richards, entitled 'Voodoo Keith'. It was painted using gold and copper flakes and will set you back £45,000. Why don't you head out and buy it tomorrow? Or look at it for free and, you know, buy a house.